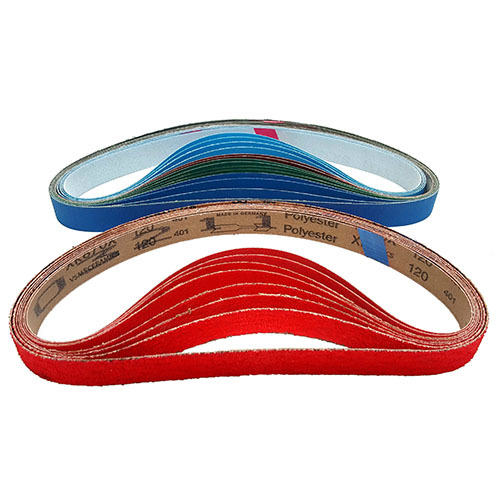 receive 1 free box of belts or wheels (same item) for each box purchased! 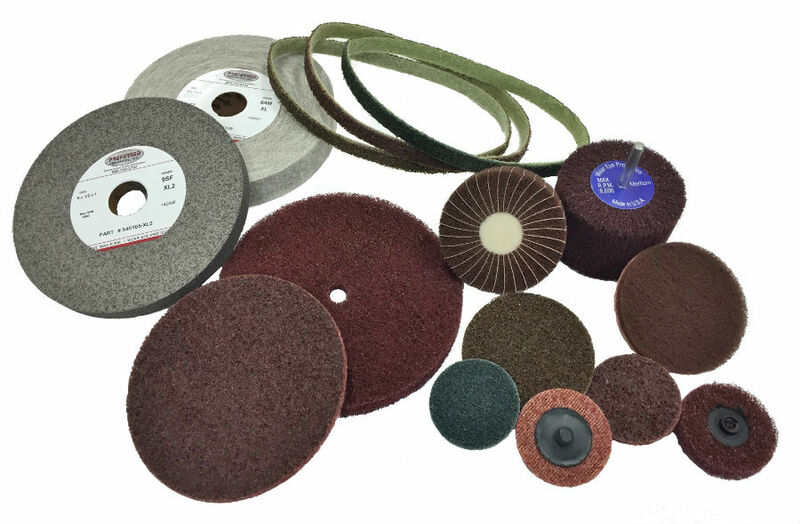 Thank you for considering Preferred Abrasives, inc.
We realize you have numerous places to shop for coated, bonded, and non-woven abrasives. 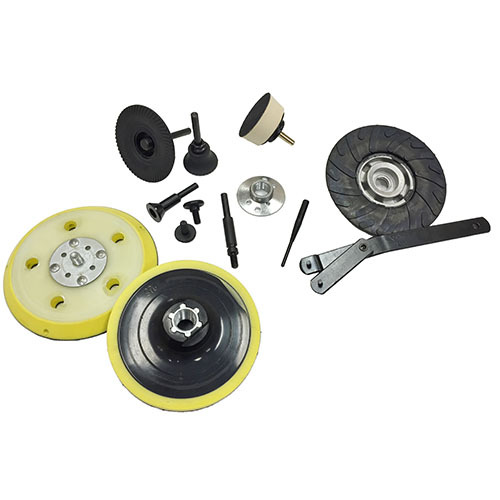 On our site, you will find everything you need to get the job done! 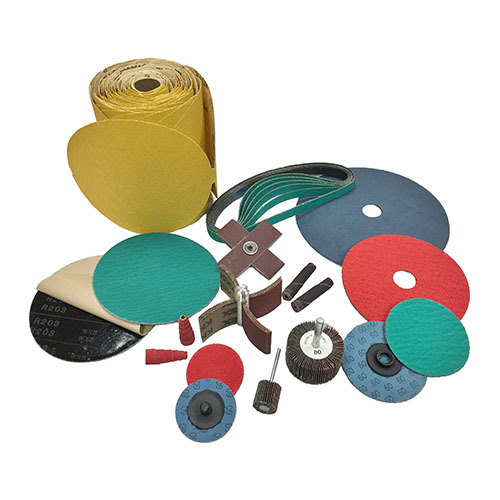 Whether you are looking to boost productivity with our High Performance Firestorm Ceramic products, or looking for a cost savings with a general purpose material, you can count on us to deliver top quality abrasives for professional results! 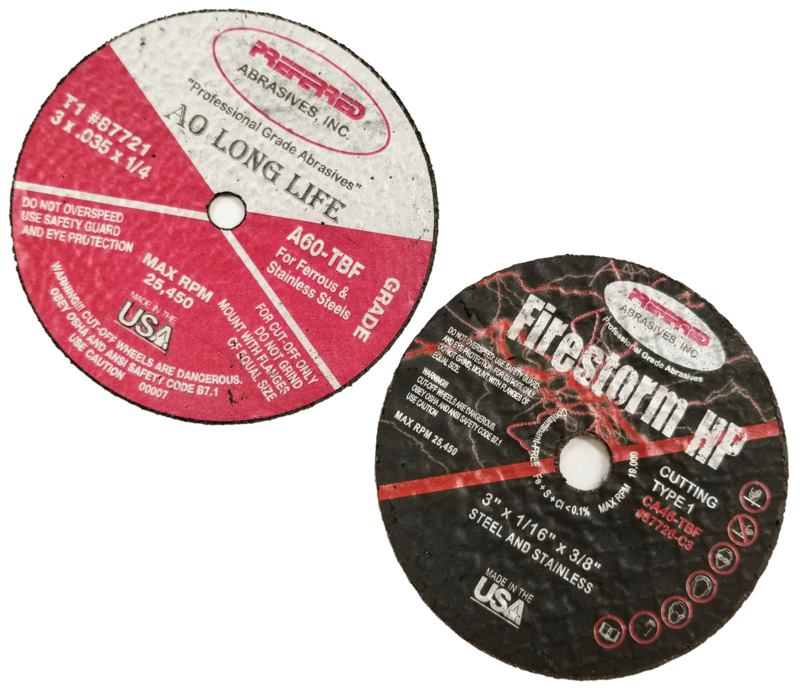 To find a distributor near you please contact us. 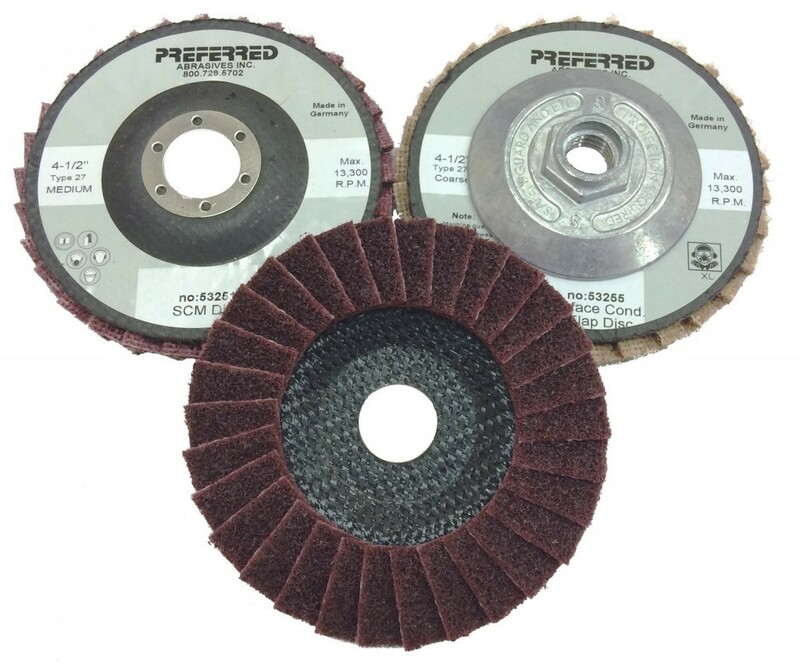 High Performance Abrasives To Tackle Any Job! 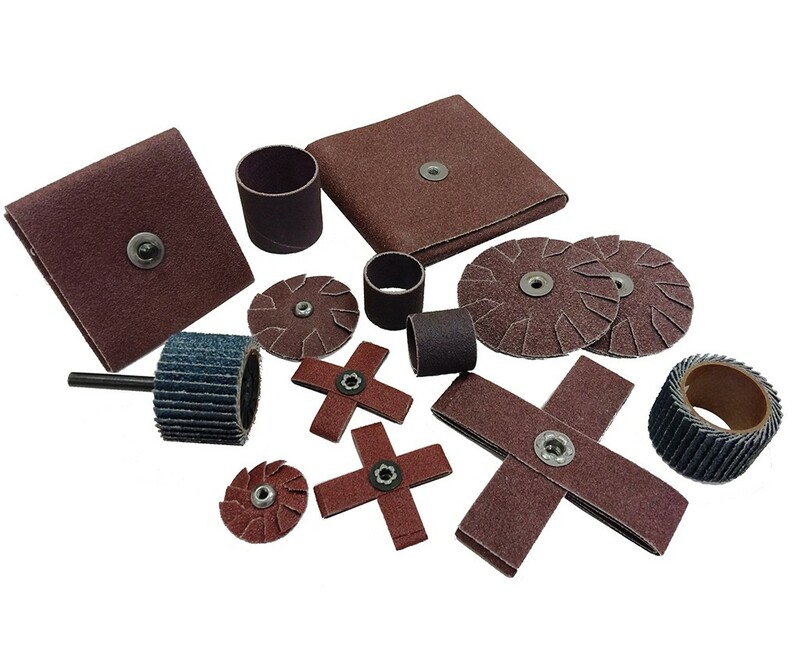 With our wide variety of Coated and Non woven Abrasives, we can supply you with the tooling needed to tackle any job. 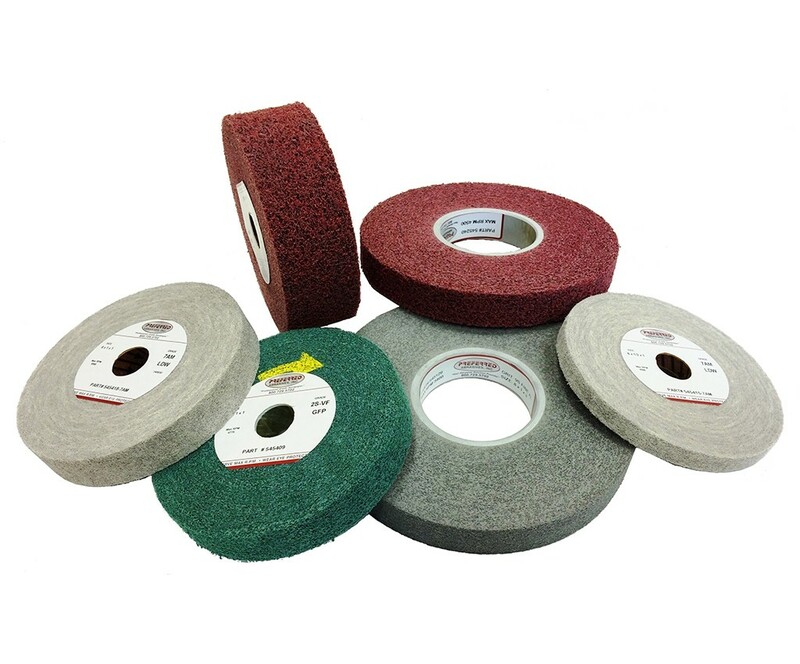 Weather you are grinding aluminum welds, or putting a #4 food grade finish on stainless steel, we have the assortment of products to take you every step of the way. 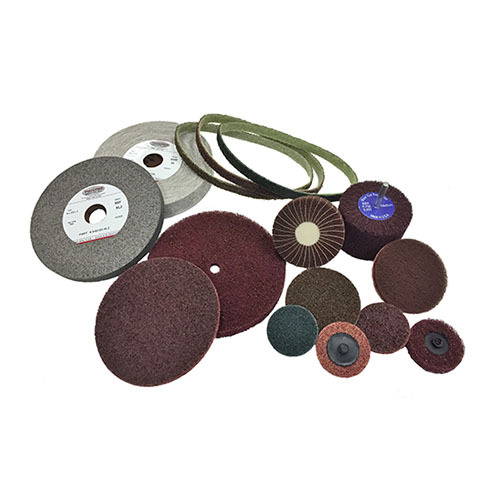 With our unmatched experience and quality driven business model spanning 40 years, we have the know how to be your go-to abrasive supplier. Don’t hesitate to give our knowledgeable staff a call to help you find the best process for your application! New Knife Making Starter Kits! 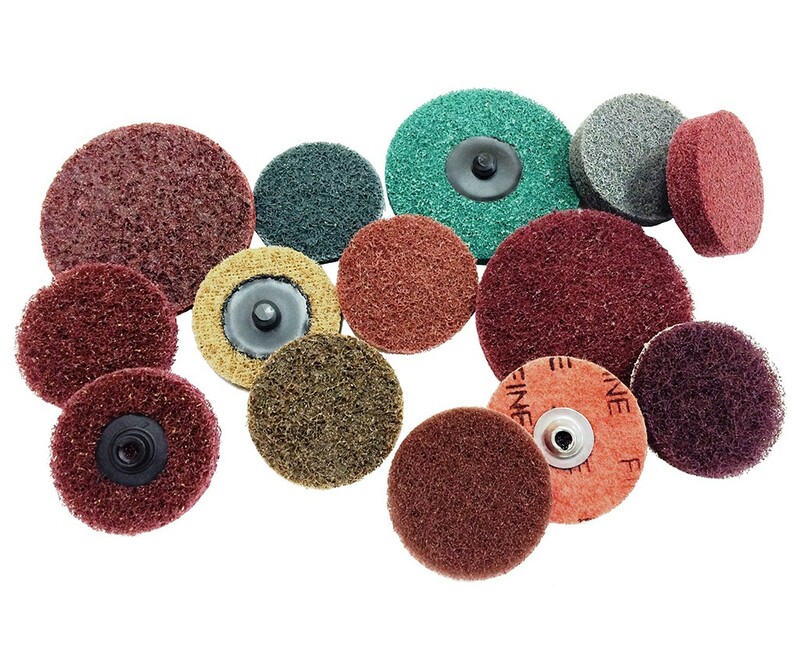 Cotton Fiber MX Mtd. Pts. 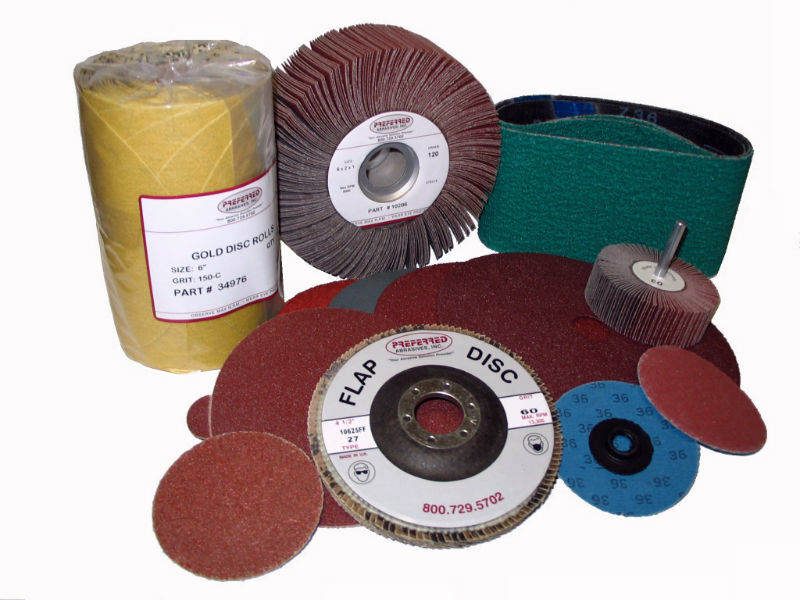 We are a family owned company with over 40 years of experience, and two generations in the abrasive industry. 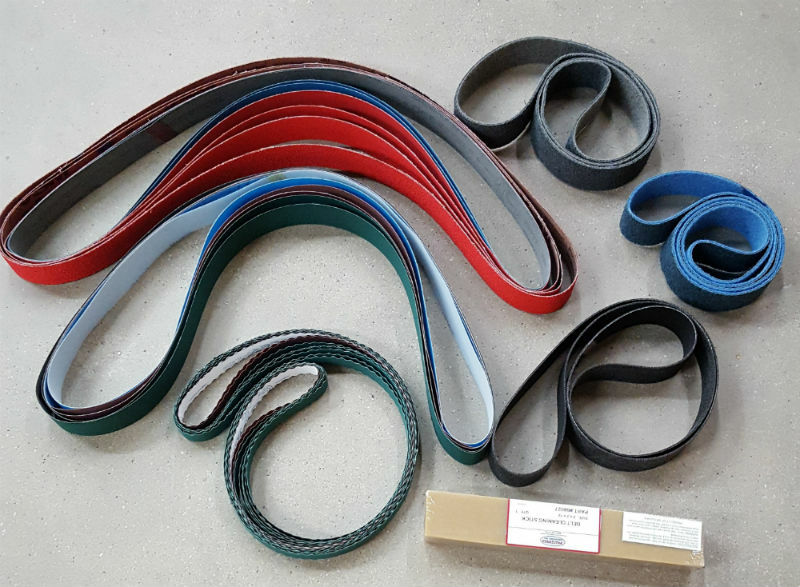 Our team of experts have built our success by offering the customer an unprecedented level of service, and using the best materials available for each product we offer. 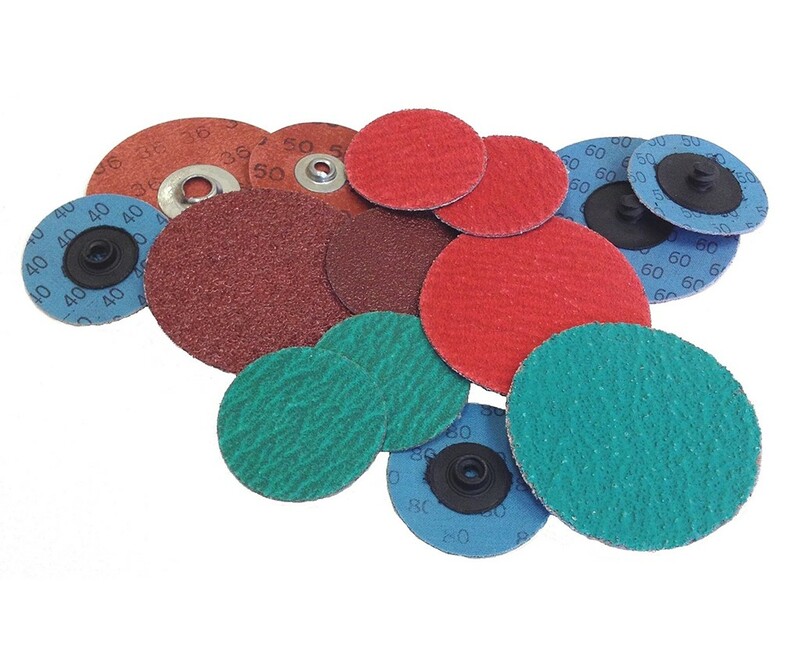 and non-woven abrasives (scotch bright type products)! 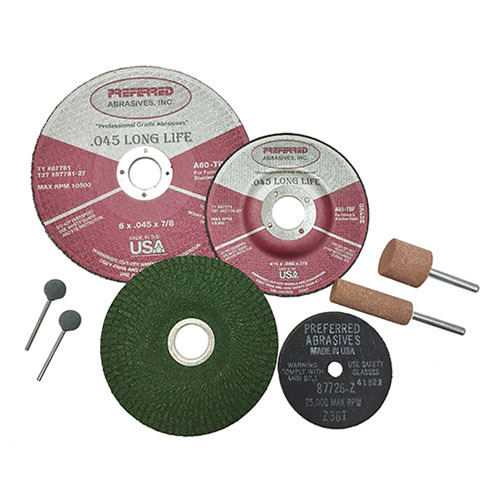 fastest growing abrasive companies in America! *Shipping Rates & Free Ground shipping only applies to orders shipped within the continental U.S.